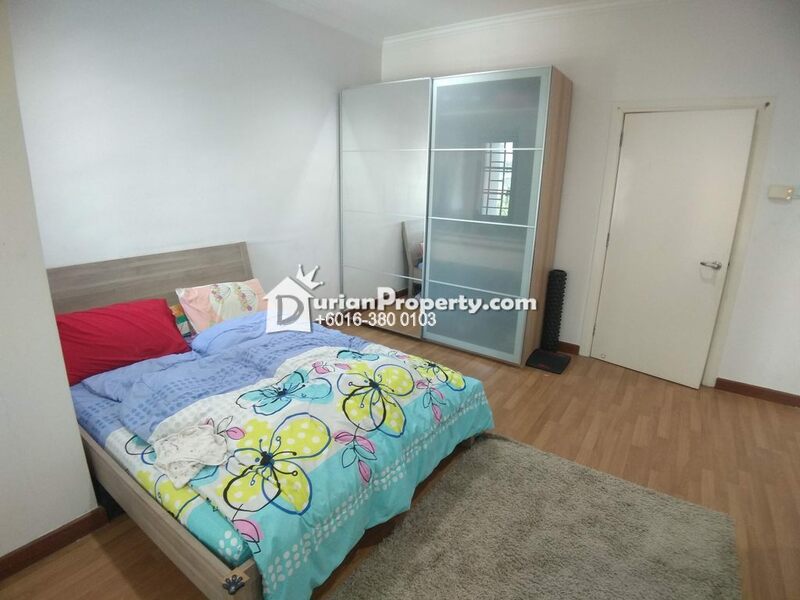 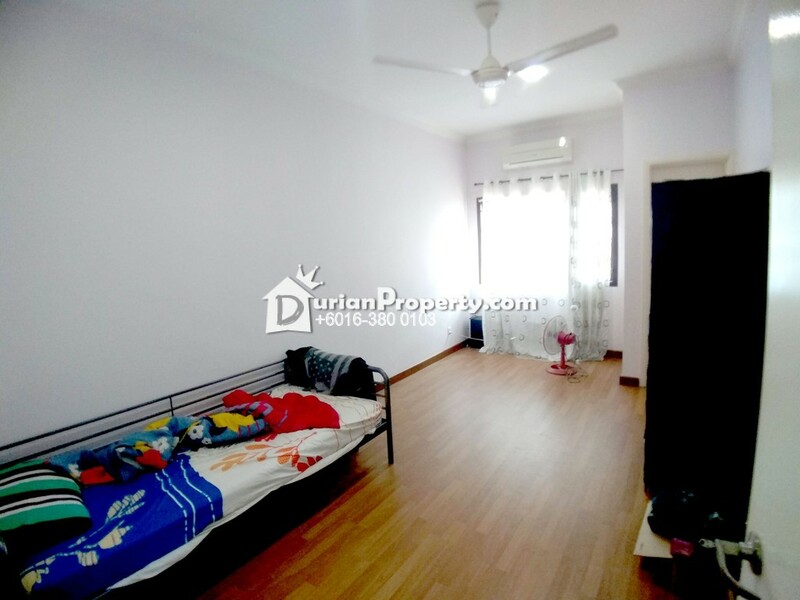 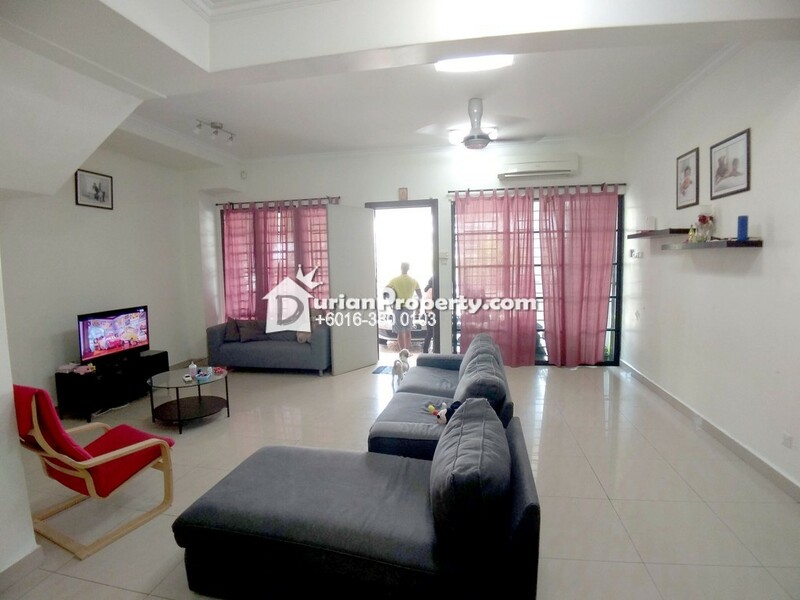 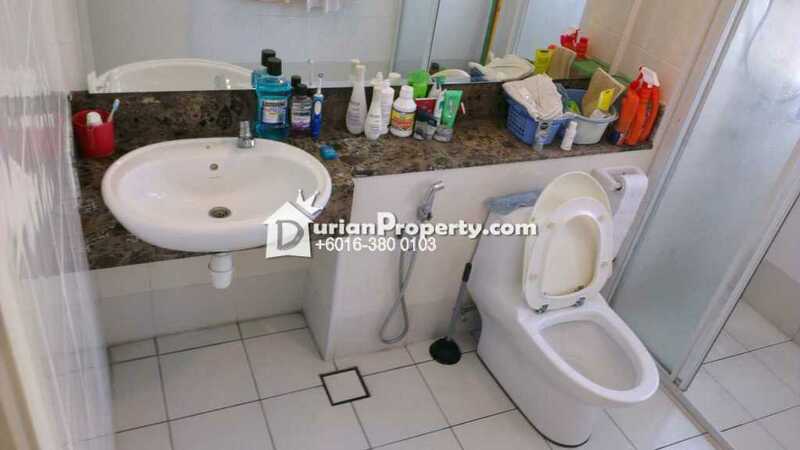 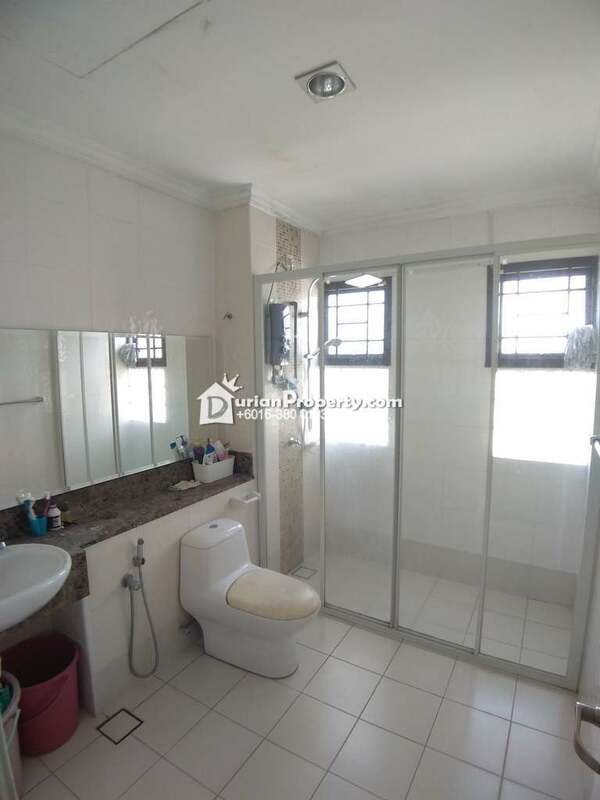 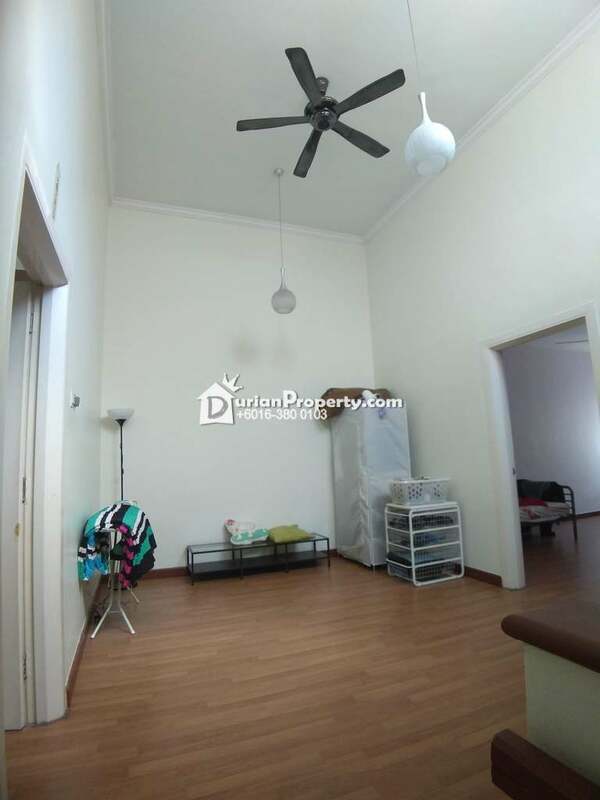 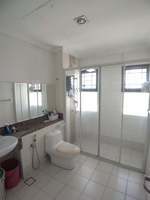 Tell Chong Hai Shyang you saw this ad from DurianProperty to get best deal. 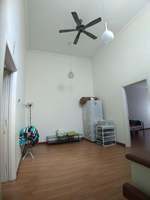 The roof been fully sealed with plywood for extra security propose. 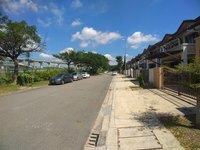 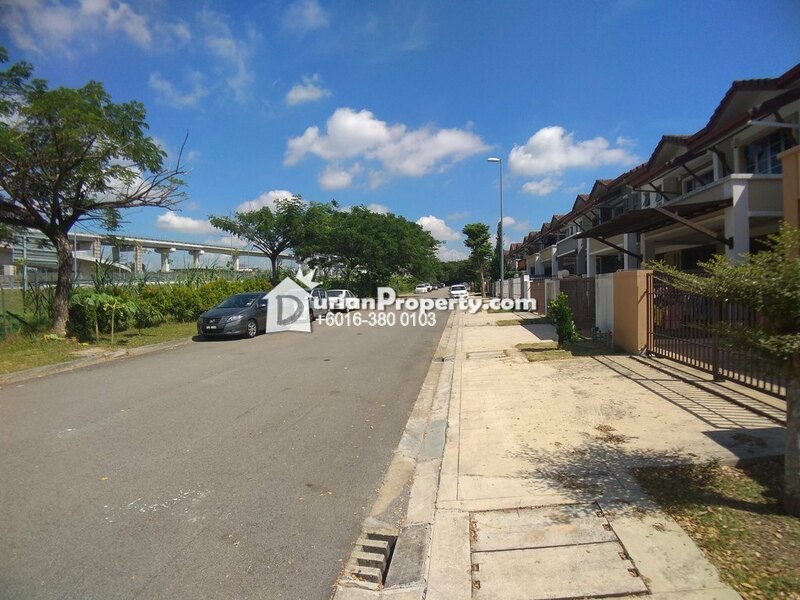 Walking distance to Shops, future LRT Station, Giant Hypermarket. 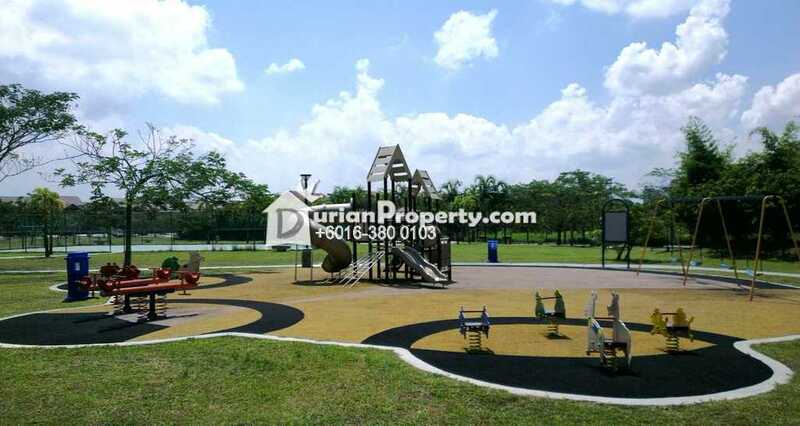 Please see more of my listings at http://hai_shyang_chong.myagent.my/. 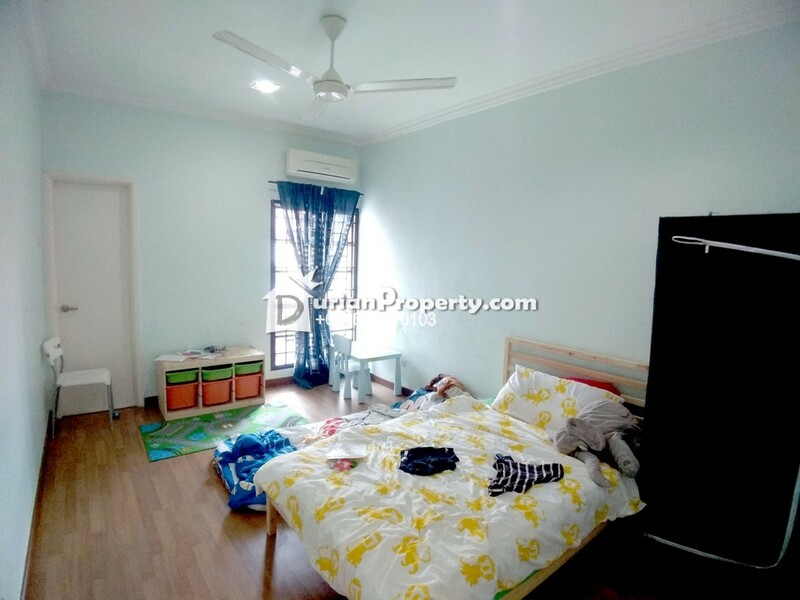 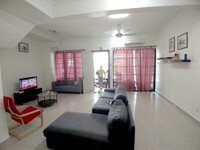 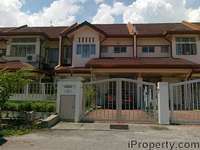 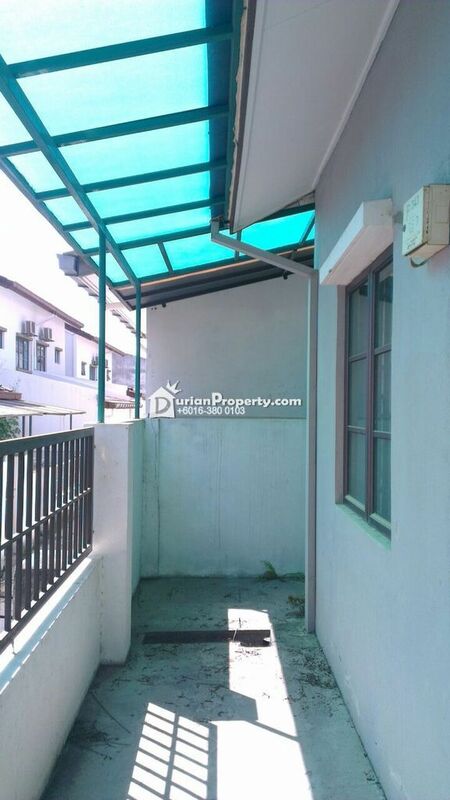 You may view Putra Avenue Profile here.